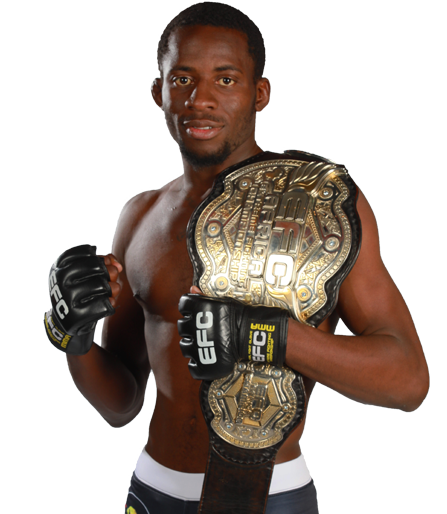 Igeu Kabesa celebrates winning the EFC featherweight championship. Johannesburg, South Africa – EFC kicked off the year in superb fashion at Carnival City on Saturday night. The crowd in attendance were treated to action packed fights, with some incredible skill on display. 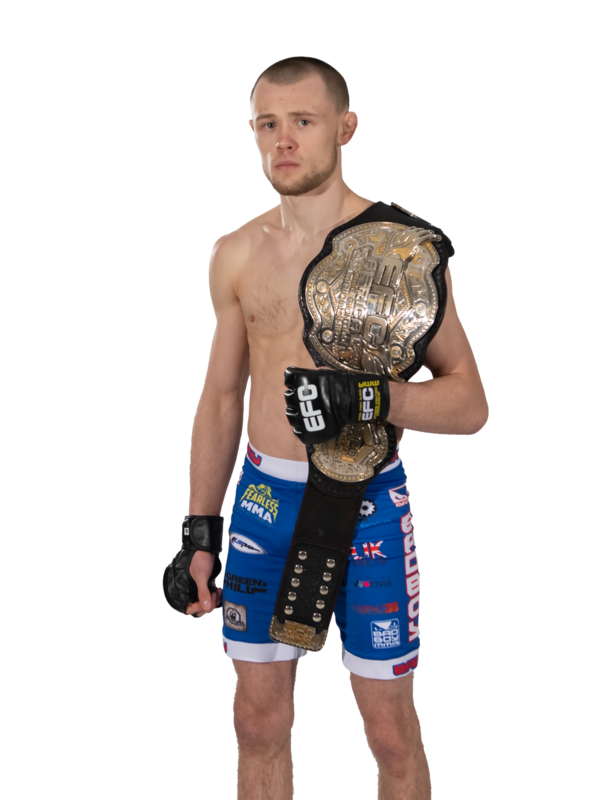 The evening culminated in DRC born Igeu Kabesa claiming a deserved victory over Scotland’s Danny Henry to bring the featherweight title back to African soil and in doing so, becoming the first EFC champion from DRC. The main event saw Kabesa dominate from start to finish through a display of wrestling excellence. Henry had no answer for the challenger over five rounds and looked out of sorts. 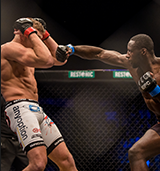 Apart from a brief spell in the fourth round where Henry came close to sinking a rear naked choke, Kabesa controlled his opponent through a mixure of great top control and fluid transitions onto his opponent’s back, where he landed strike after strike. The third fight on the main card saw Brendon Katz on a mission to reverse a two fight losing streak when he faced the nuggety Sizwe Mnikathi. The fight started and ended with Katz edging Mnikathi in the boxing stakes, claiming a unanimous victory. 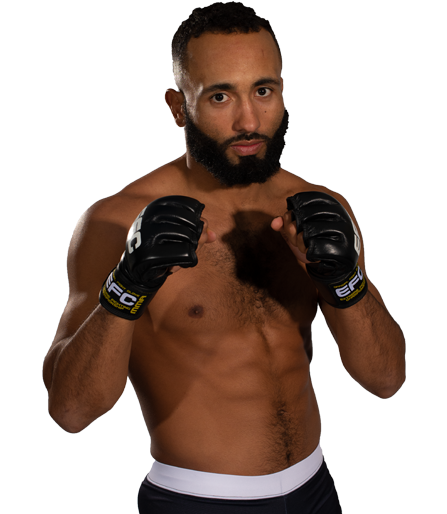 Katz looked invigorated and determined to make his way back up the featherweight ladder, and called out Wesley Hawkey in his post-fight interview. Katz lost to Hawkey at EFC 33 and is looking for redemption. Barend Nienaber is another athlete with a real claim to a potential title shot after he convincingly beat Tumisang Madiba in a three round unanimous decision in the second fight on the main card. Nienaber dominated his opponent with sound wrestling and top control. Madiba was not given a chance to display his considerable striking skills. Speaking after the fight, Nienaber was quick to call out a shot at the featherweight strap. 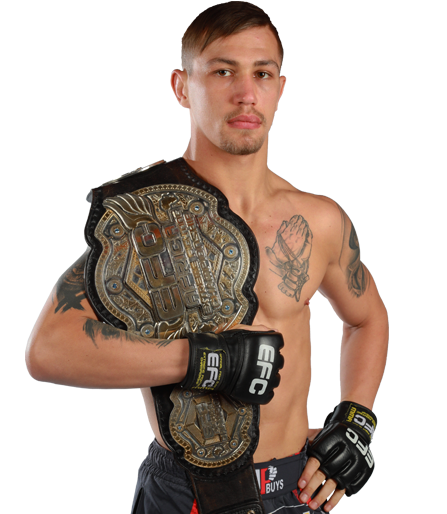 It turns out that he may have the chance at a rematch with Kabesa, whom he lost to at lightweight at EFC 36. 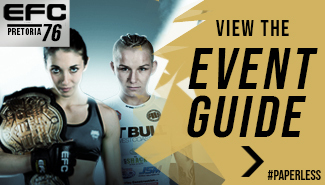 The first main card of 2016 was opened by the first ever all local match up in the women’s flyweight division. Amanda Lino faced Jacqui Trosee looking to avenge a loss to Isabelle Pare in her hometown. Trosee was coming off a victory over Zita Varju at EFC 41. 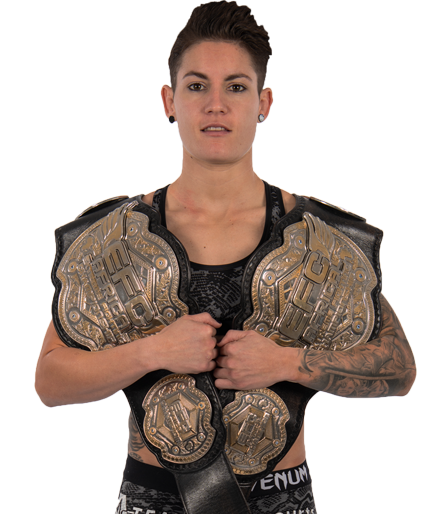 Living up to her nickname ‘Mad Dog’, Lino came out like a woman possessed and made light work of Trosee, landing a straight right that rocked her opponent. The bout was called after only ten seconds as Lino capitalised on the first strike with a barrage of punches from behind that KO’d her opponent. ‘Fight of the Night’ was awarded to the lightweight bout Leon Mynhardt and Boyd Allen. Performance bonuses were awarded to Amanda Lino, Brendon Katz and Sizwe Mnikathi. Brendan Lesar defeated Jean-Marie Kabeya via unanimous decision. Stefan Pretorius defeated Robo Ambamba via Triangle choke 2:07 into round 1. DuHo Kim defeated Pieter De Klerk via Rear-Naked choke 4:54 into round 2. JP Buys defeated Roevan De Beer via Rear-Naked choke 3:24 into round 1. Anicet Kanyeba defeated Tshilumba Mulumba via TKO 3:36 into round 3. Martin de Beer defeated Lourens Botes via Rear-Naked choke 2:56 into round 1. Amanda Lino defeated Jacqualine Trosee via TKO 0:10 into round 1. Barend Nienaber defeated Tumisang Madiba via unanimous decision. Brendon Katz defeated Sizwe Mnikathi via unanimous decision. 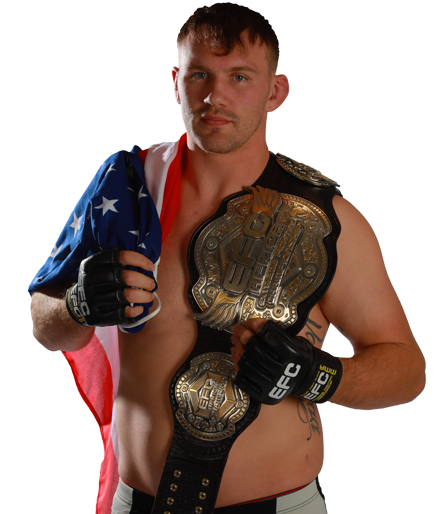 Boyd Allen defeated Leon Mynhardt via split decision. 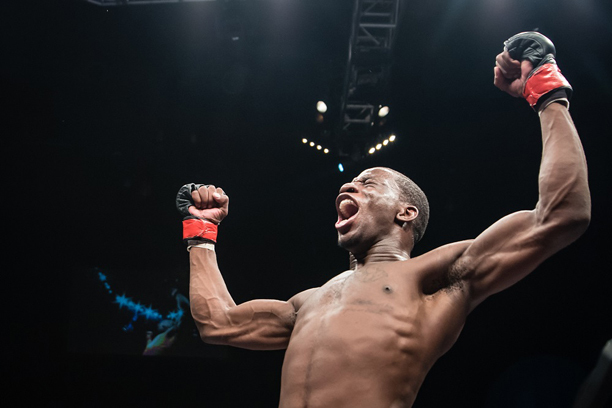 Igeu Kabesa defeated Daniel Henry via unanimous decision. EFC 48: Groenewald vs. Van Heerden is presented by BetXchange.com, takes place Saturday 23 April 2016 at GrandWest, Cape Town. Tickets available soon at www.computicket.com.